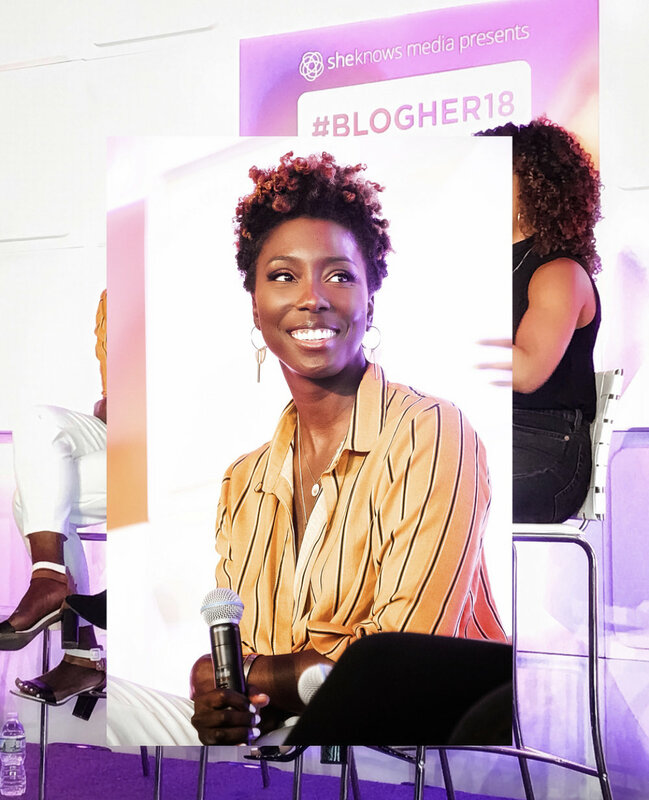 Dayna Bolden is a Host, Model, CEO of Bolden Creative Media, and Beauty and Lifestyle digital content creator based in Baltimore Maryland. 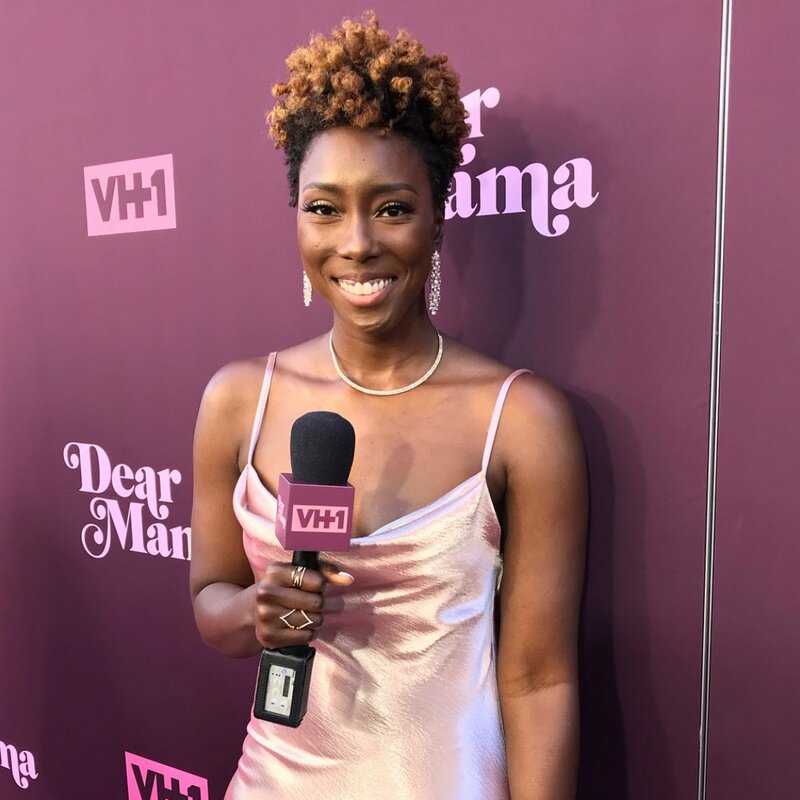 Dayna’s mission is to inspire women to not only dream, but to go after them. 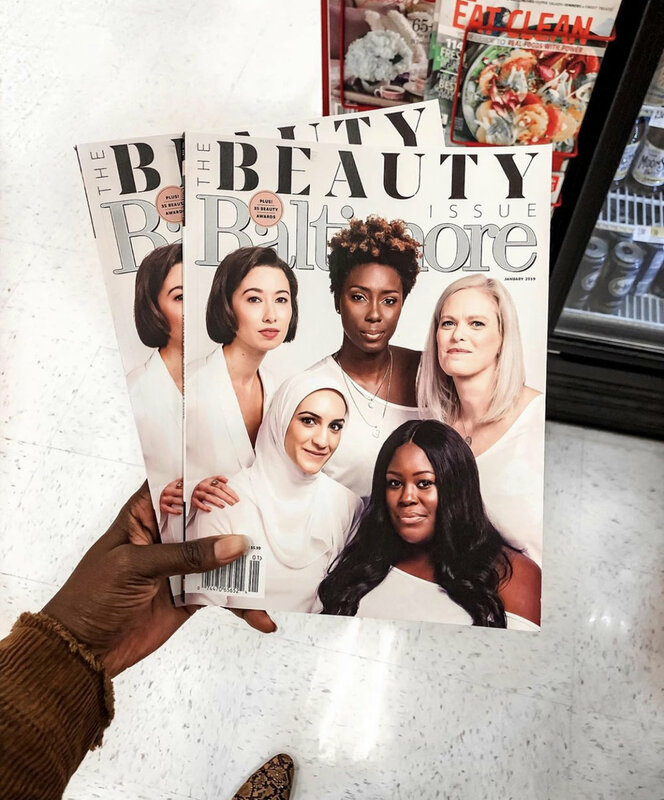 Dayna enjoys sharing authentic and relatable content to her community that will empower and inspire them to live and thrive. My goal is to inspire all to live their best lives and to really encourage women to not only dream, but to execute the dream. Anything is possible when we work hard and commit. Check out the blog for the latest content on my lifestyle, beauty and travel experiences! A new post will be shared here each week. Be sure to also subscribe to my email list for exclusive business inspiration and tips! When our blessing came almost a year later in November 2018, it was such a happy moment for our family. We prayed for this. Once I stopped overthinking the process and simply started trusting that it will happen when it is our time, it happened. It took a year, but Baby #2 came at the perfect time, here’s why. 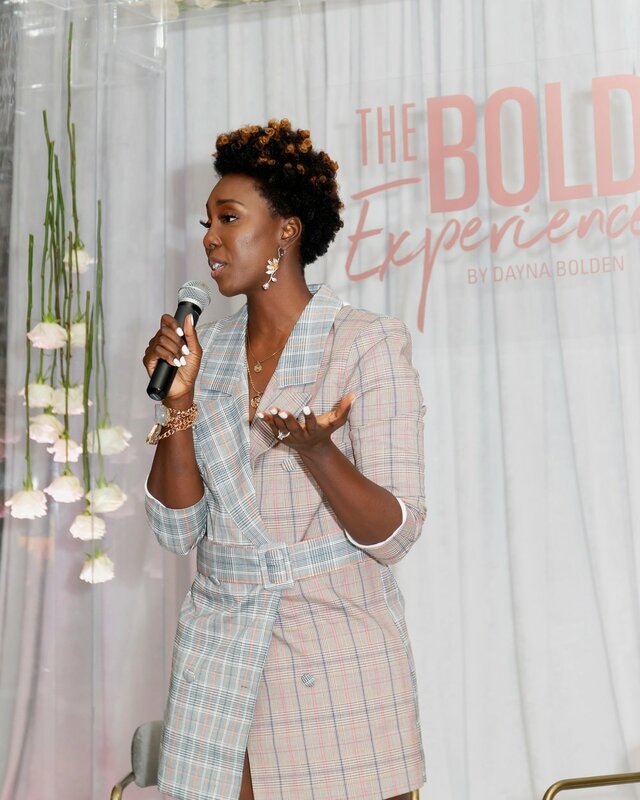 The Bold Experience is a premier event by Dayna Bolden that connects her with her online community through personal relationship building, networking, and empowerment workshops. 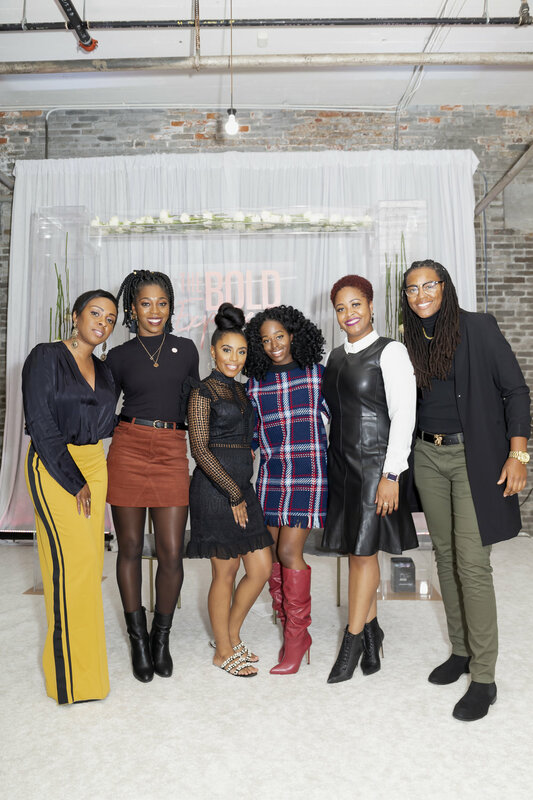 The first BOLD Experience took place in November 2018 in Baltimore, MD and drew in over 150 women from across the U.S. The event was executed exceptionally and received A+ reviews from all attendees! 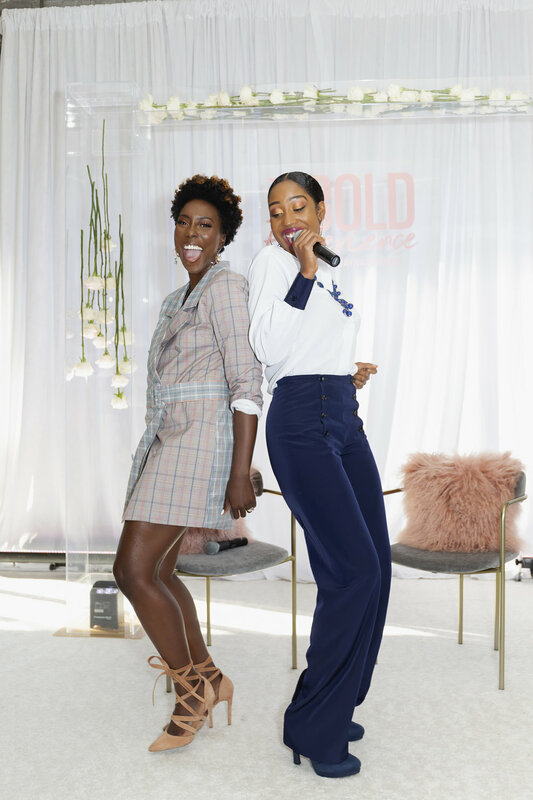 The BOLD Experience 2019 will take place in Atlanta, GA in November 2019. Check out The BOLD Experience website for more event details. Check back here for upcoming events. In the meantime, make sure to keep up with my whereabouts on Instagram @daynabolden!